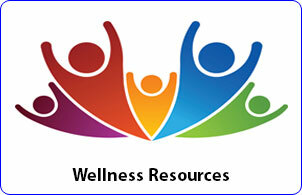 The Career & Wellness Resource Centre supports all Chinook students in learning about their future career and continuing education possibilities. Tutorials and Post-Secondary Information will be provided. 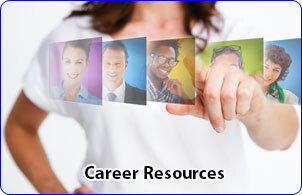 Throughout the year, look for career information and resources that will support your transition to the next phase of your life. Watch for upcoming events in your weekly student bulletin. Students who feel they require accommodations should talk with their teacher or student support staff at each location to make sure proper documentation is in place. Students will have access to and training with assistive technologies by appointment. With advanced notice they may also access scribes and readers when assistive technology may not be a viable option. By appointment, students can access a supervised space to write exams when extra time or a distraction free writing environment is required. See Test Writing Procedures.